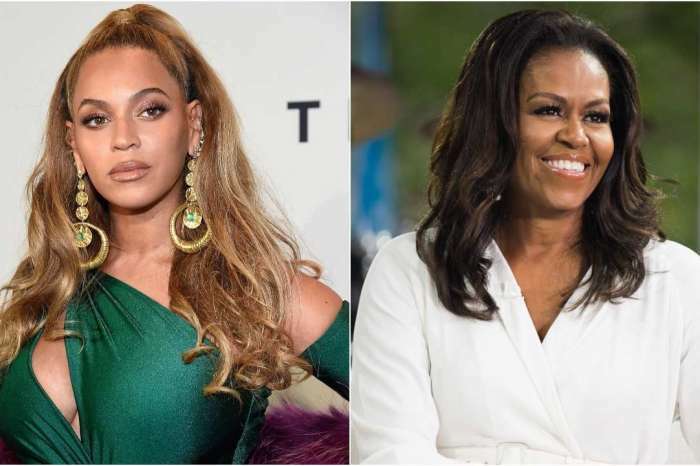 In a shocking turn of events, the former first lady and ex-president of the United States, Barack, and Michelle Obama are heading into the entertainment industry. In a report from The New York Times, Barack and his wife are currently chatting with executives at the headquarters of the juggernaut streaming service, Netflix. The company and the Obamas are intending to create “high-profile shows.” At the moment, precise details aren’t known as to what they intend on producing, but the former president is in the “advanced” stages of negotiations with Netflix, and they’ve yet to release any official information on their supposed partnership. Since their exit from the White House, Barack and Michelle have become arguably more visible on the cultural landscape of the United States. 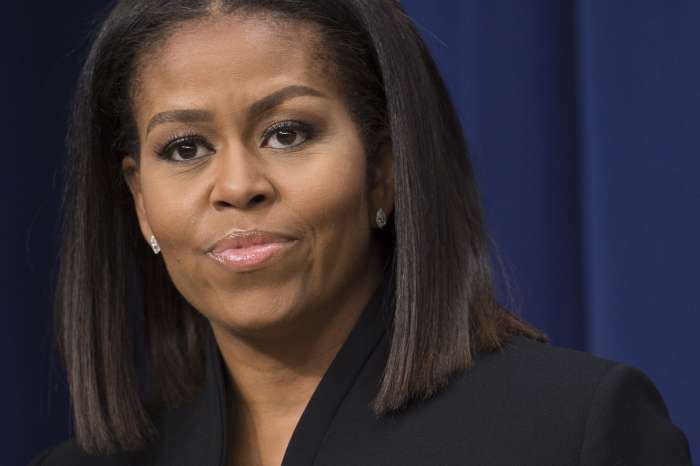 What makes the Obamas different from past politicians is their ability to stay in the public’s collective memory, with an Instagram following of 17 million followers, while Michelle has a whopping 19.5 million. The Obamas are no longer ex-politicians, they are celebrities at the highest level. One can only hope their expertise as heads-of-state would transfer over to the field of producing intriguing television. As it was previously reported, Barack and Michelle took a vacation last year – and partied with Richard Branson on his Moskito Island near the northeastern part of the British Virgin Islands – but did not exit from philanthropy. They launched the website, Obama.org, on Trump’s inauguration day, and also signed a deal with Penguin Random House for two memoirs. Reportedly, the former first lady will release her book, Becoming, on the 13th of November. David and Barack immediately jumped right into story-telling, bantering back and forth and the ex-head-of-state charming the audience as is typically expected of him. 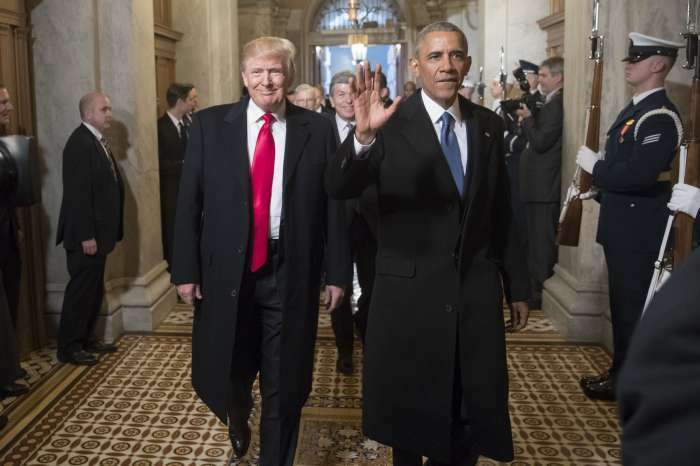 Eric Shultz said to the New York Times that Barack and his wife have always believed in the utility of story-telling, it’s become an essential way of reaching their audience and empowering the disenfranchised. Blac Chyna's Boy Toy Reveals They Met On Christian Mingle And That He'd Love To Get Her Pregnant - Check Out His Wild Interview!